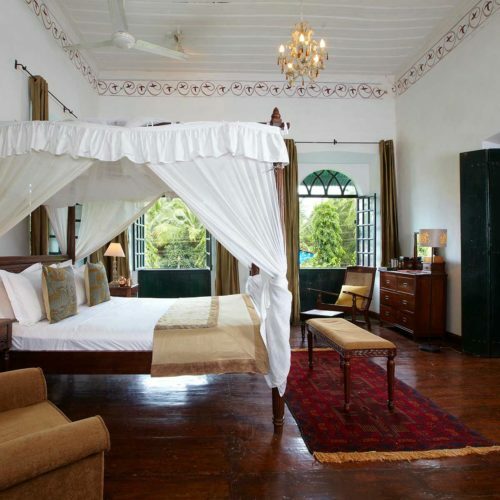 Enjoy the rich colonial heritage of Goa in this authentic 16th Century Goa-Portuguese Manor house hotel. 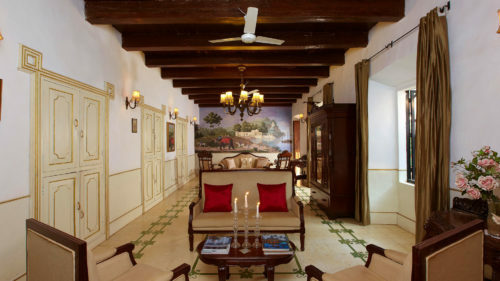 Casa Palacio Siolim House dates back 350 years and has been delicately restored as a home that now serves as a seven-room boutique hotel, set in pretty gardens with a large pool. 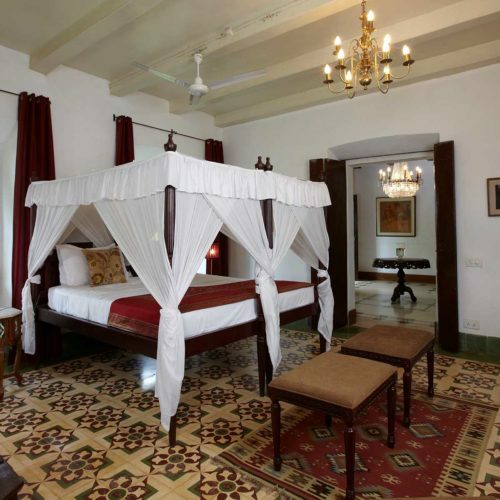 The Suites are all very true to the heritage of the house with beautiful tiled floors, antique four-poster beds and large airy bathrooms. Set back in Siolim village it is located near the unspoilt, quieter beaches of Morjim, Arambol and Mandrem. Within the village is the sister property of Little Siolim which is a simple yet stylish three room restored villa, set around an inner courtyard with pool. There is also Frangipani, a heritage 5 bedroom village home, which is also available to rent. Both are elegantly restored. Yoga and cookery classes are available throughout all the properties.